In this US Immigration Law Thailand’s short video we are going to tell you and show you, how US Immigration Law Thailand law firm will be taking care of you and your thai lady with regards obtaining her visa to the United States. 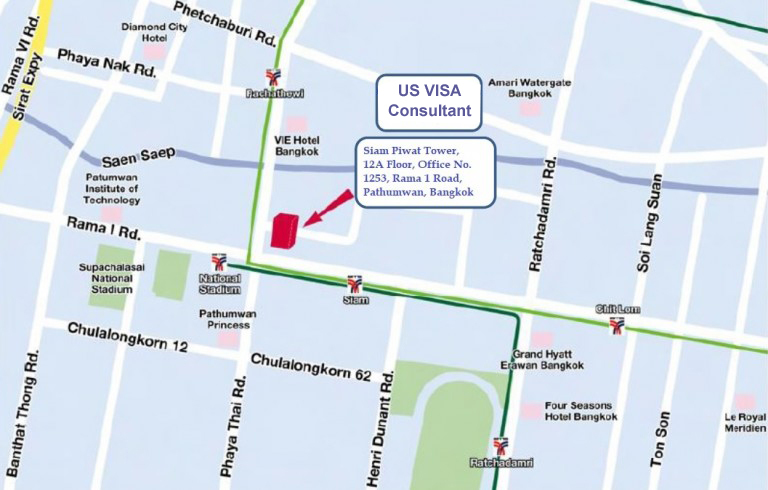 First, a little background information: Our firm has processed more fiancee visa and marriage visa applications to the United States from Thailand than all the other Thailand based and USA based immigration attorneys and visa service companies combined. USA Immigration Law Thailand have processed over 3,500 visas to the United States from Thailand for thai girls or thai lady or thai fiance. 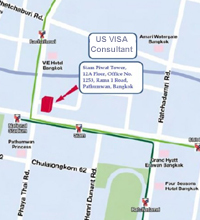 None of USA Immigration Law Thailand clients has ever been denied a visa. We have a 100% success rate. "U.S. Immigration Legal Advisors are everything they said! All papers and times were all in order and in good time"
"I can say that you were truthful and delivered on all of your promises and commitments"